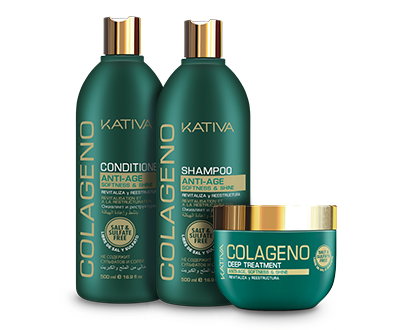 Kativa One Instant Repair is an intensive treatment with an innovating formula that provides 12 benefits to your hair in only seconds. 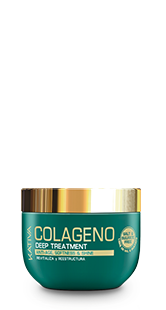 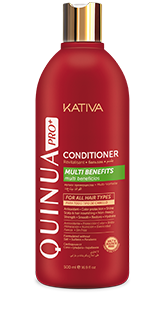 Recommended for hair exposed to chemical processes (color, highlights and straightening) and mechanical processes (flat ironing and brushing). 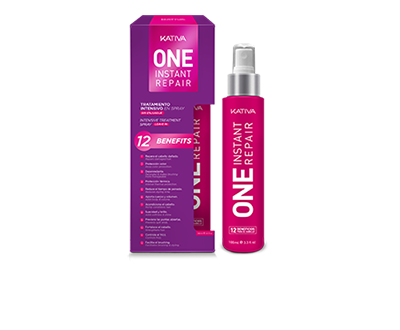 Kativa One Instant Repair combines keratin and a mix of amino acids that revert hair damage produced by chemical and heat treatments, UV rays, sea water and other environmental aggresors. 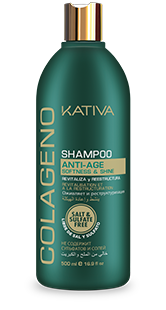 KATIVA ONE INSTANT REPAIR is FREE OF SALT, SULFATES and PARABENS. 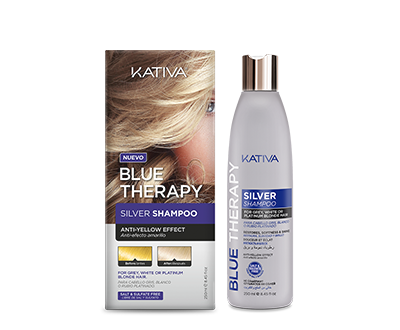 Apply KATIVA ONE INSTANT REPAIR on the palm of your hand, rub and spread on wet or dry hair, from the middle to the tips. Dry naturally or blow dry it at the lowest temperature. 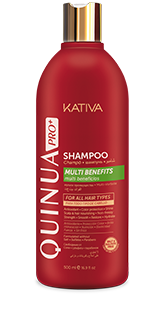 Why is it important that KATIVA ONE INSTANT REPAIR line is free of salt? 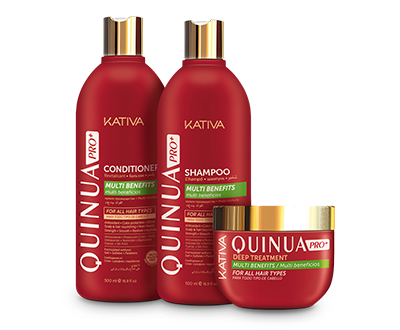 Kativa One Instant Repair is an intensive treatment with an innovating formula that provides 12 benefits to your hair in only seconds. 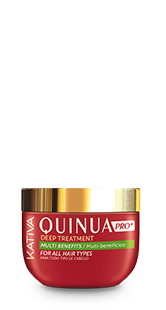 Recommended for hair exposed to chemical processes (color, highlights and straightening) and mechanical processes (flat ironing and brushing).